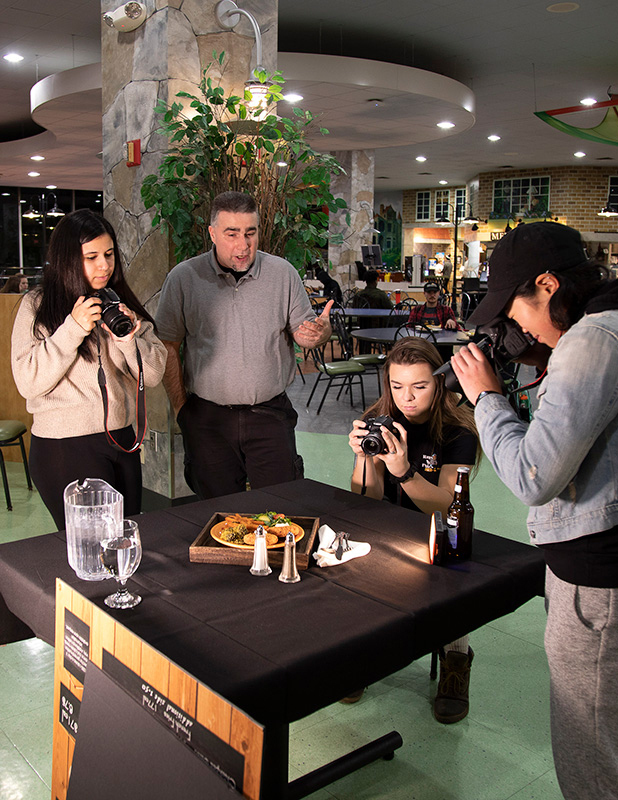 Canisius students recently zoomed in their camera lenses for a special “lighting techniques” class. Where can students get a view of the boardwalk and beach from their college dorm room? 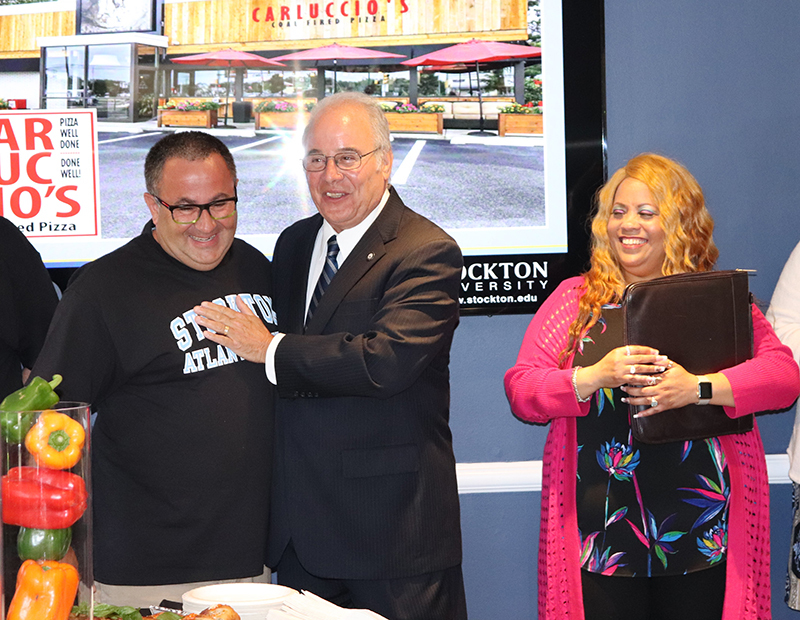 Stockton University’s brand new Atlantic City campus, a stone’s throw from the beachfront towers that once made this area a gaming mecca.